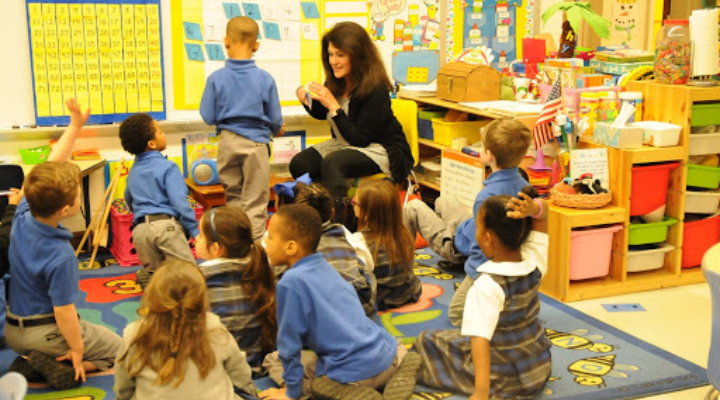 St. Michael – St. Clement School provides an education rooted in the richness of the Catholic tradition and teaching. Each student develops his/her own unique talents and intellectual skills guided by the Gospel and a dedicated faculty and staff. Challenging academics, enduring faith, innovative technology, creative arts, and charitable service enhance each child’s development. 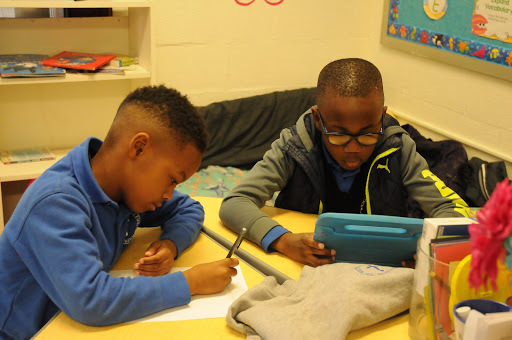 The school community embraces the diversity of each individual to create a positive environment that appreciates the social, ethnic, and cultural backgrounds of all people. Parish, school, parents, and community collaborate to be strong witnesses of Jesus Christ and participants in the Catholic faith. Students are guided to become service oriented, contributing, and responsible members of a global society.